Instantly downloadable sheet music by Lowell Mason for guitar solo of MEDIUM skill level. Alle Notenausgaben von Work, For The Night Is Coming zum Herunterladen bei VirtualSheetMusic. 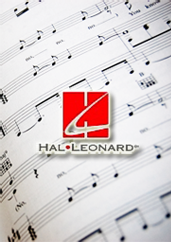 Instantly downloadable sheet music by Lowell Mason for piano solo of MEDIUM skill level.